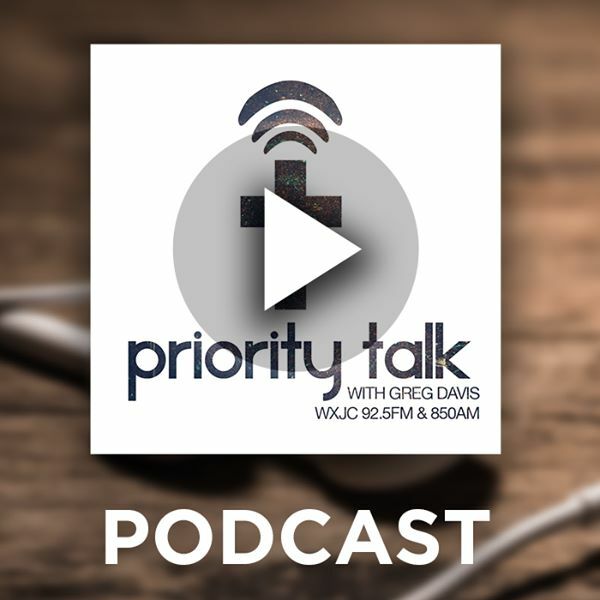 On this edition of Priority Talk, Tommy Littleton visits with Dr Robert Lopez, a professor at Southwestern Baptist Theological Seminary. They discuss the SBC and LGBTQ social justice from a Biblical lens. Posted on July 18, 2018 by Greg Davis.